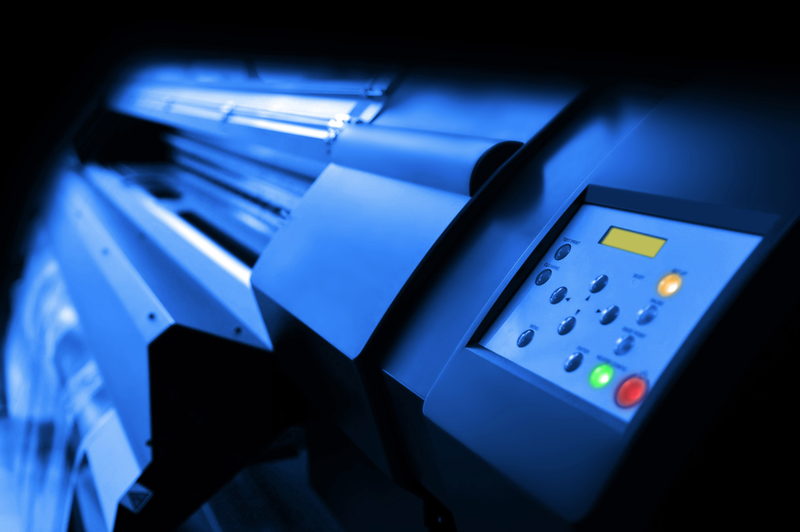 If your business uses printed products you have come to the right place. 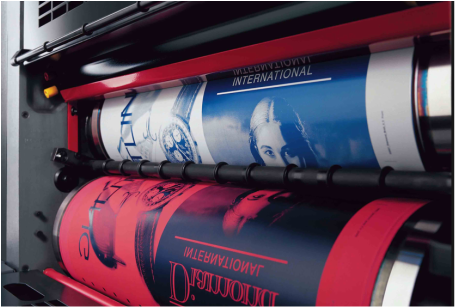 We have state of the art offset and digital print technology in place to provide a range of quality, cost effective products for in-house and promotional use. If the question is print - the answer is Pop Printing! High quality printing and creative print solutions for your business, promotional & exhibition requirements. or we can create a custom product tailor made for you. We produce invoice books and quoting books in A4 & A5 size formats, duplicate and triplicate pages. The printing can be in colour or black & white. We can also provide individual numbering if required. or send us an email with your enquiry.